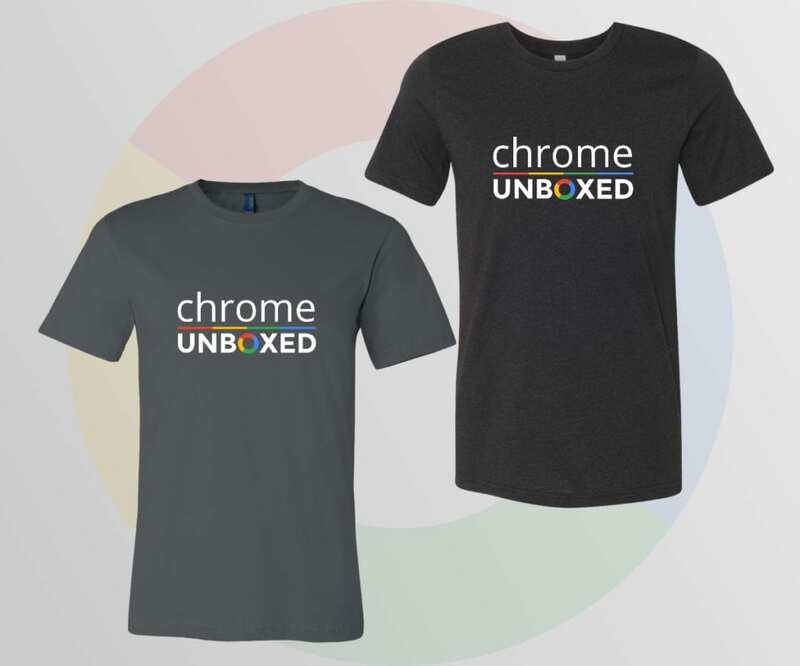 A few months back, we asked if you, our readers would be interested in purchasing Chrome Unboxed t-shirts. 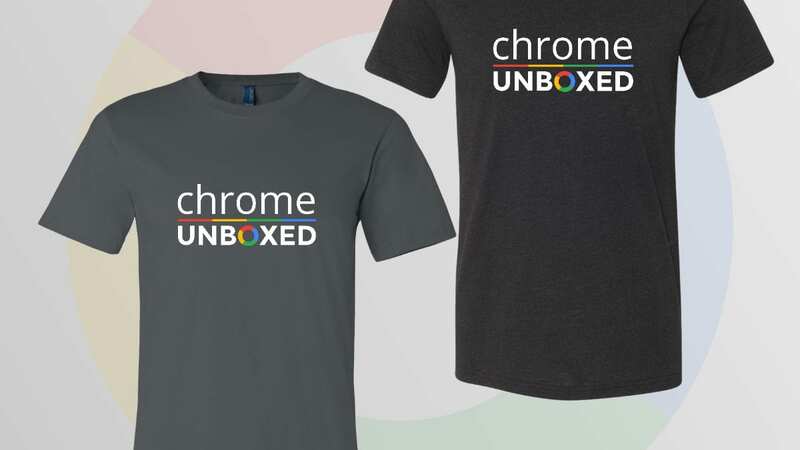 The response and was overwhelming and after getting through the holidays and CES, we’re finally ready to offer our first run of official Chrome Unboxed shirts. Initially, we set the pricing at $24 plus approximately $6 for shipping, but we are happy to announce we the price will be a bit less. We will be offering the shirts sizes from small to XXXL and pricing will be $26-$29 shipped to your front door. The shirts will come in two colors: asphalt and black heather. The Asphalt color is 100% Airlume combed and ring-spun cotton (pictured on left). The Black Heather is a 90% Airlume combed and ring-spun cotton, 10% poly-blend (pictured on right). Pre-orders are now available and will run from now until 11:59 p.m. the evening February 18th EST. Shirts will begin shipping the following Monday, February 26th. Be the first to get your hands on some Official Chrome Unboxed gear. If you have any questions, don’t hesitate to shoot us an email. Thank you for being awesome followers. We’re looking forward to what 2018 has to bring for Chrome Unboxed and the world of Chrome OS.